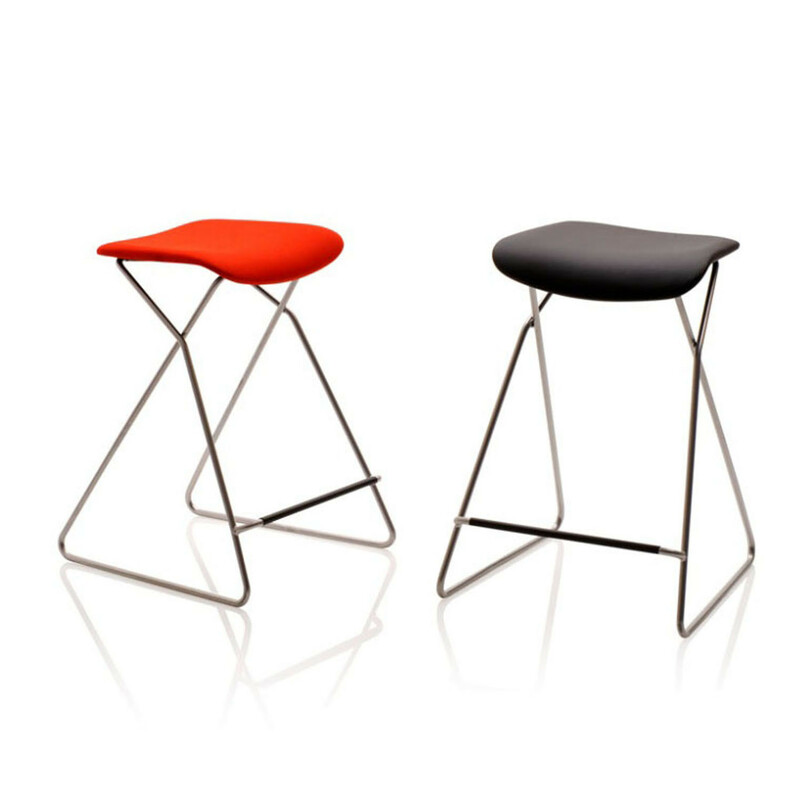 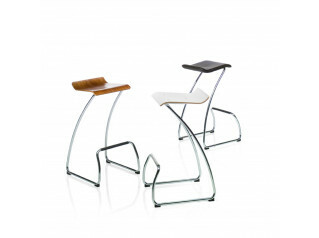 Tide Stool's structural frame moves diagonally backwards and forwards, providing the structural integrity for the frame and enhanced with the floating footrest below. 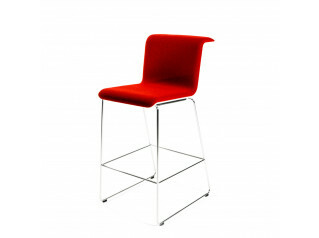 Tide Bar Stool for breakout areas reaches an aesthetically pleasing look with its contoured ply or upholstered seat, balanced on a thin metal rod frame. 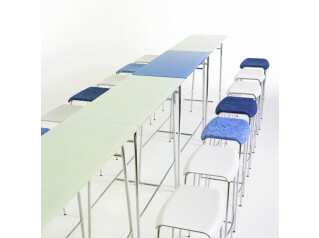 Part of the Network Landscapes range. 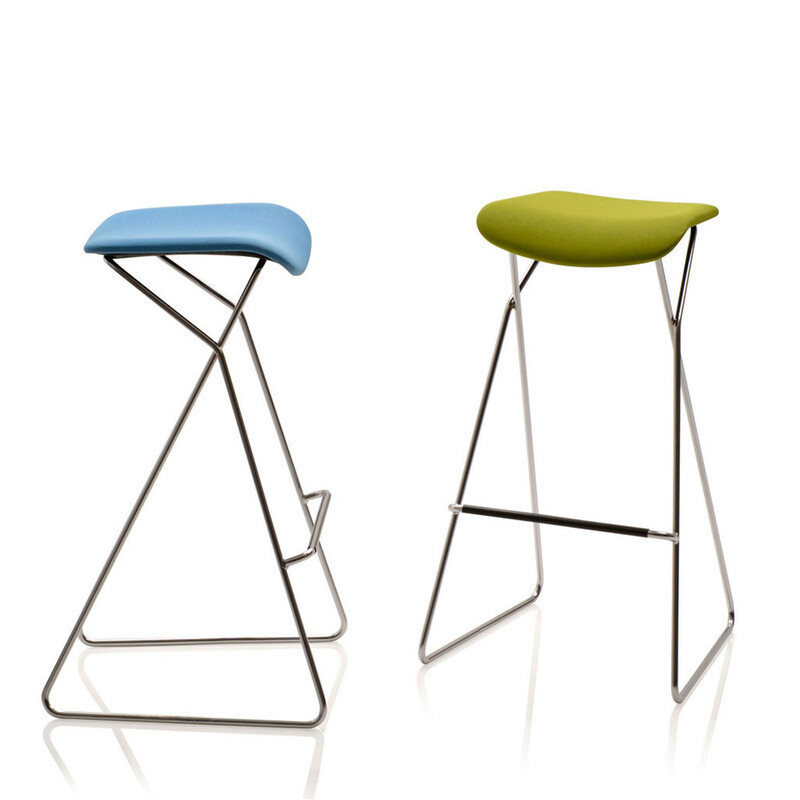 You are requesting a price for the "Tide Stool"
To create a new project and add "Tide Stool" to it please click the button below. 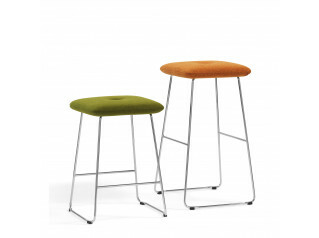 To add "Tide Stool" to an existing project please select below.